This helps students to identify the difference between biased and unbiased information. 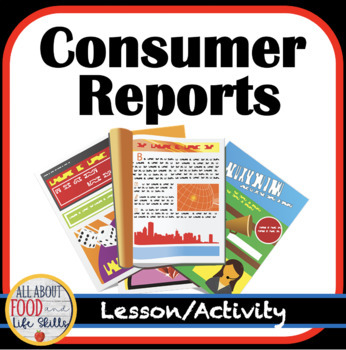 The PowerPoints guides students to understand how to use a Consumer Report magazine. Two handouts are included.